The year 2018 will soon be forgotten, so it's the right time to make a small summary. We admit that it was a difficult year. 2018 was full of ups and downs. We tried to treat every positive moment as something extraordinary, every failure as a lesson for the future. We managed to play one, but a fantastic gig in the club which can be easily called legendary - INQbator in Katowice. We also had a lot of great guest mixes from such DJs as - Domased Electronica, Miss Monique, Olga Misty, Maria C., Following Light, Solo van Small, Netsu, Dextrino, Konrad Kacak, Alces and Berti. We would like to say a big THANK YOU to all of you, especially our fans and listeners of our radio show. We wish to see you all in 2019! As a small gift, like last year, a 2-hour set full of trance classics. Enjoy! As 2017 comes to its end, we would like to thank all of our fans and listeners of our radio show. Year 2017 was really great for us. Great events that we attended (and played), great episodes of our show on InsomniaFM with awesome guest mixes from Joni Ljungqvist, Kay-D, Tomas Haverlik, Faskil, Santiago Nino, Marion, Maria C., Synthie, Morpheus and Synthetic Vision. We do hope the next year - 2018 - will be the same or even better. Wishing you all the best, we have a little gift. As some of you know, we don't treat music as old/new, from the past (=unfashionable) or present. This time, as some famous djs do, we prepared a two-hour mix with classics. As we explore horizons in music, we sometimes come back to those places that have influenced us and still remain in our memory. Hope you'll like it! See you in 2018! First of all, we would like to thank all of our listeners. Great news are coming... 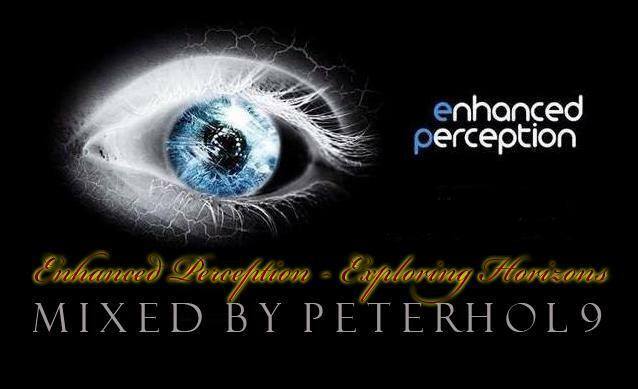 The Enhanced Perception team is going to be part of two great events. In the second half of April we will have the privilege to play in Chorzów at the 4th edition of Mystical Garden. What's more, on August 25 our team represented by Wasyl & Peterhol9 will be playing on a beautiful beach in Albania during Nativa Gathering. Thanks everyone for tuning in to our first episode at insomniafm.com! Our next gig is an onsite one... actually there are two :) It's summer now, and we'll be playing on chillout scenes on two open air psytrance festivals: Psysummer Psychodeliczna Kraina Słońca Wolimierz and Źródło Open Air. 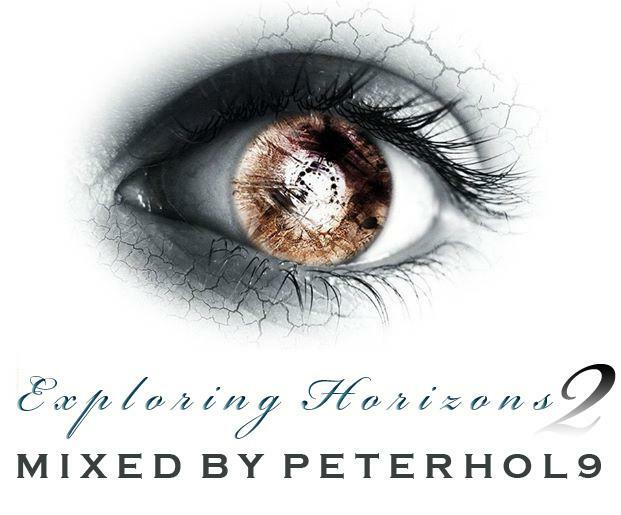 We will be represented on both festivals by Peterhol9. See you there! We are pleased to inform you that our show is back on air now on the Insomniafm.com web radio. We are starting this Thursday and will be playing on the 3rd Thursday of every month, 20-22 CET.